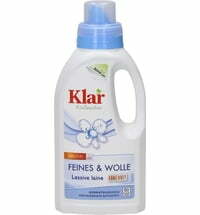 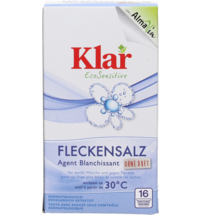 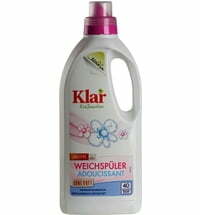 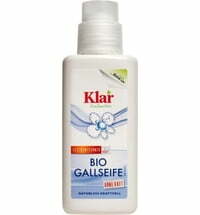 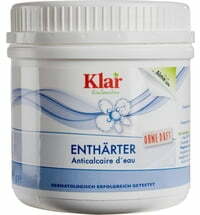 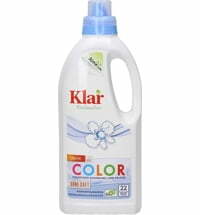 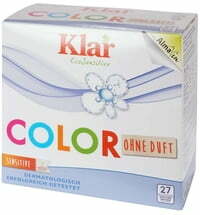 Klar laundry detergents are composed of biodegradable surfactants. 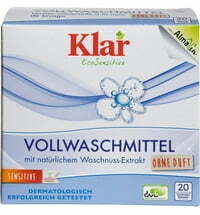 The formulations are free from synthetic fragrances and skin-friendly. 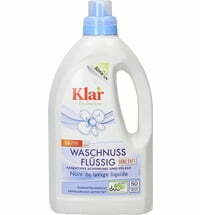 High-quality concentrations that are eco-friendly and economical in use.